It doesn’t have to be a challenge to find Ford dealers in Wisconsin that offer a great selection of Ford used cars for sale and used Ford SUVs near Milwaukee. How? Because when you come to Ewald’s Venus Ford dealers near Milwaukee, we take what seems like an impossible search and make it a reality. We want you to find your perfect vehicle when it comes to Ford cars for sale or even a used SUV near Milwaukee. 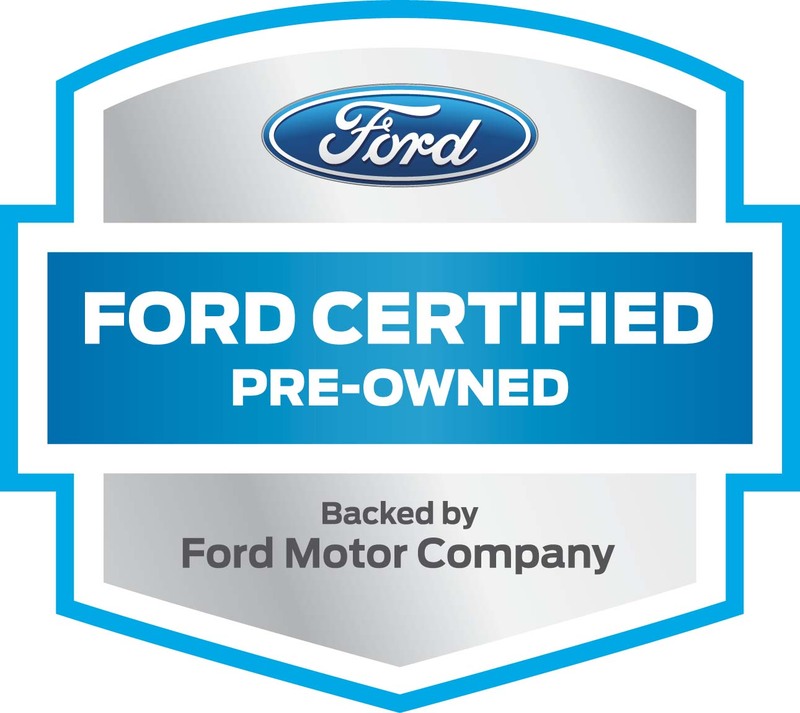 When you come to our Ford dealers near Milwaukee, feel what a great car buying experience should be like. With our broad selection of Ford used cars for sale, affordable prices, and outstanding customer service you are sure to be put at ease. Our sales and finance team are both knowledgeable as well as friendly at the Ford dealers in Wisconsin of Ewald’s Venus Ford. Happy to answer any questions about our Ford used cars for sale, they are ready to make your car buying experience a great one. 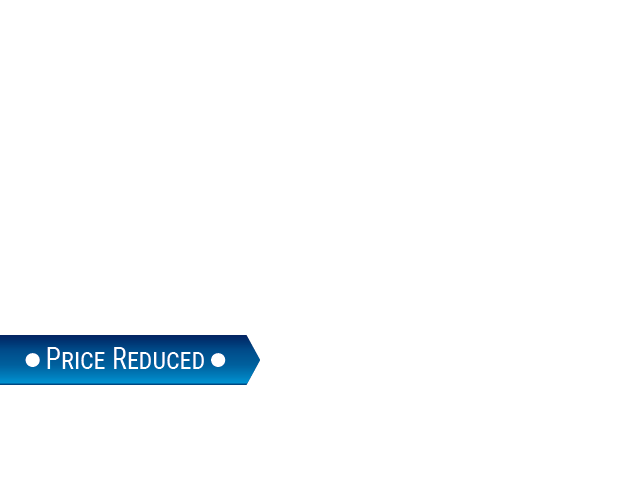 Shopping for a used SUV near Milwaukee gets even easier when you take a look at the many deals that we offer at our Ford dealer in Wisconsin. This can help you find the used SUV near Milwaukee WI that you want for a price within your budget. Stop in at our Ford dealer near Milwaukee and check out one of the Ford used cars for sale. Like the used 2016 Ford Edge for sale. 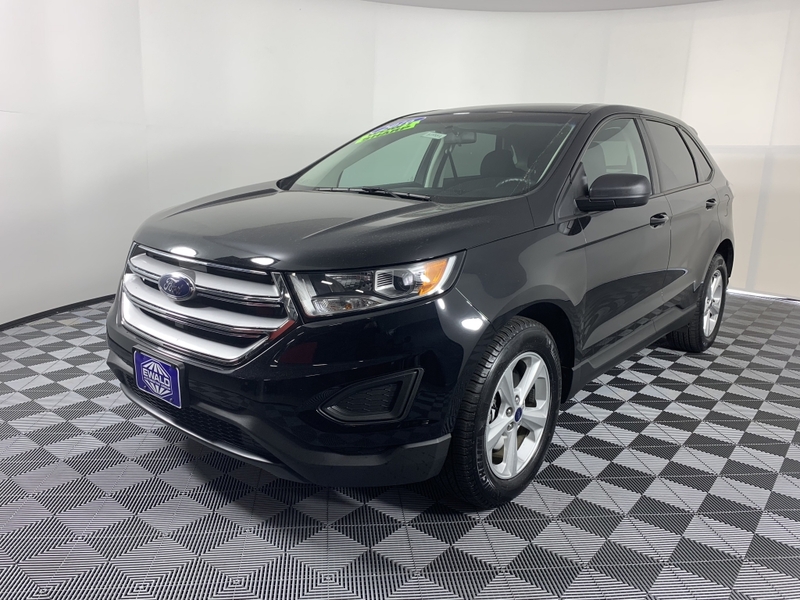 This Ford Edge near Milwaukee is ready to be the used SUV for you! This used Ford Edge near Milwaukee has so many wonderful features and qualities to discover. Including the EcoBoost 2.0-Liter Turbocharged 4-Cylinder engine. This used SUV near Milwaukee will have you cruising around Wisconsin in sheer comfort. This used SUV near Milwaukee has some pretty impressive features both inside and out. Such as alloy wheels, a rear backup camera, Ford SYNC hands-free communications, and more. We do our best at Ewald’s Venus Ford to make it easy for you to find the used SUV near Milwaukee that is perfect for you. So come on by and take this Ford Edge near Milwaukee out for a test drive today. Whether Ford used cars for sale are what you seek or a used SUV for sale near you, we have the perfect vehicle to meet those needs. Come to your local Ford dealership in Wisconsin of Ewald’s Venus Ford to check out our selection of used cars and used SUVs near Milwaukee today. Don’t have a lot of time to browse through our inventory in person? Our easy to navigate website can most certainly help with that. When searching online, we aim to make it easy for you. Sort our online inventory quickly by new or used condition, make, model, price, body style, and even color. Get ready to find the vehicle that you are ready to call your own. Fill out a secure online credit application while you are there to get the ball rolling when it comes to buying your next used SUV near Milwaukee. Have a vehicle you want to trade? We offer the MAX Allowance® smartphone communications system where you can share photos, video and more. Give us a call to schedule an appointment at (414) 236-7442. Or visit Ewald’s Venus Ford at 2727 E Layton Ave. Cudahy, WI 53110.